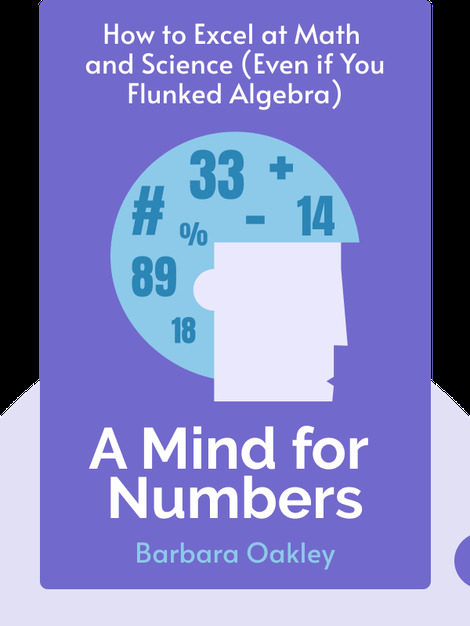 A Mind for Numbers offers insight into the way our brains take in and process information. 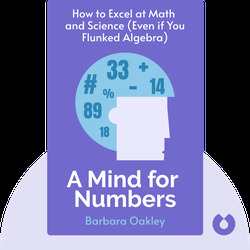 It outlines strategies that can help you learn more effectively, especially when it comes to math and science. Even if mathematical or scientific concepts don’t come naturally to you, you can master them with the right kind of dedication and perseverance – and this book will teach you how. Barbara Oakley is an engineering professor at Oakland University and a fellow of the American Institute for Medical and Biological Engineering. She’s written extensively about learning strategies, and her work has been featured in the Wall Street Journal.